The comedy team are to hit the road in the summer of 2018, following their return to TV this Christmas. 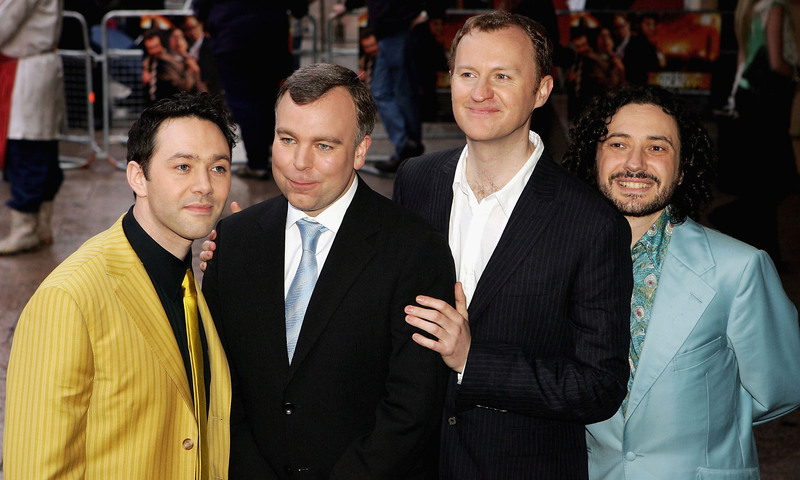 The League Of Gentlemen have announced their first live dates in over 12 years. The comedy group - Reece Shearsmith, Steve Pemberton and Mark Gatiss, plus writer Jeremy Dyson - will be returning to the stage with a brand new show for 2018, titled The League of Gentlemen Live Again! The tour kicks off in Sunderland on 25 August 2018, and will bring the dark and unhinged fictional village of Royston Vasey to theatres and arenas across the country. Tickets go on sale at 9am on Wednesday 20 December. The acclaimed dark comedy originally ran from 1999 to 2002 on BBC Two, and is set to return to TV for three special episodes to mark the troupe’s 20th anniversary on 18, 19 and 20 December. The Gents said: “The League of Gentlemen started as a live show over 20 years ago and in many ways performing in front of an audience gives us the biggest thrill of all. Tickets go on sale at 9am on Wednesday 20 December.